Apart from sleep deprivation, I think finding time to do homework and physio and everything else you have to do with your child, is one of the hardest issues to deal with on a daily basis. By the time my daughter gets home at the end of a school day she does not want to do anything. Actually that’s not true: usually she wants a nap! If she doesn’t nap then she’s just a crankosaurus and I won’t be able to get her to do anything. So after nap time it’s dinner time, and there’s not much of the evening left. Plus, she’s a kid and she’s not at school for 10 hours a day for a reason; she needs to play and have some downtime. Yet we need to read with her each day, do a maths session as she’s at least 3 years behind her peers, do physio to help her core strength, fine motor skills or hand strength as instructed by the OT, and/or handwriting practice. 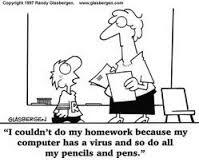 And none of that includes the homework sent home by school! Here are 10 tips to help with homework hysterics! At first, pick 2-3 things you want to cover the next day; things that are currently the biggest problem. You can easily change this from day-to-day when you get an idea of what is working best. At the moment, we’re doing reading, a Maths Factor session, and fine motor skills/handwriting. There’s a new Facebook page called Stormclear Solutions, and it purely concentrates on organisational tools for dyspraxics and dyslexics. If you send a message through their page, they can send you a copy of this clock planner tool, which is great. This is a small version, so you get an idea of what it’s about, but you’ll need to contact them for the fullsize version. 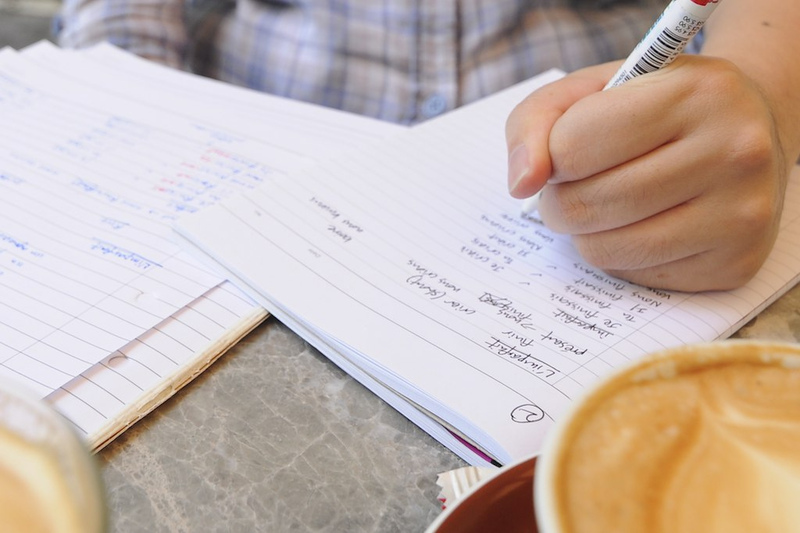 The designer recommends first writing down the tasks, then how long you want to spend on each, then colour coding each one, and then colouring in the relevant section on the clock. This is a perfect idea for our dyspraxic kids who are very visual in their thinking. 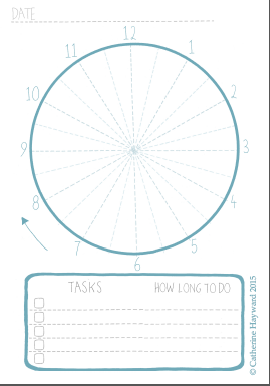 It’s also more important to measure the time they do something, rather than how many pages or questions they’ve done. Seeing as my little dyspraxic wonder is always awake at 5-something, and won’t go back to sleep, I decided that setting the alarm a little early would make the most of the situation. So we now get up at 6.30, and after having breakfast we’ll do some homework. Not only does this make the most of the time when she’d only be in her room playing anyway, it also means she’s much much more alert than she would be if we tried doing it after school.Â She also feels good that her brain is already whirring and ready to go for the day, and that she’s already done most of that day’s homework by the time she walks into the classroom. Collecting stickers on a monthly reward chart, or promising a big present at the end of term just doesn’t work for our kids. So I keep a few little rewards for when she really needs that extra bit of encouragement. Not always at the end of the week, just when I feel she needs it. 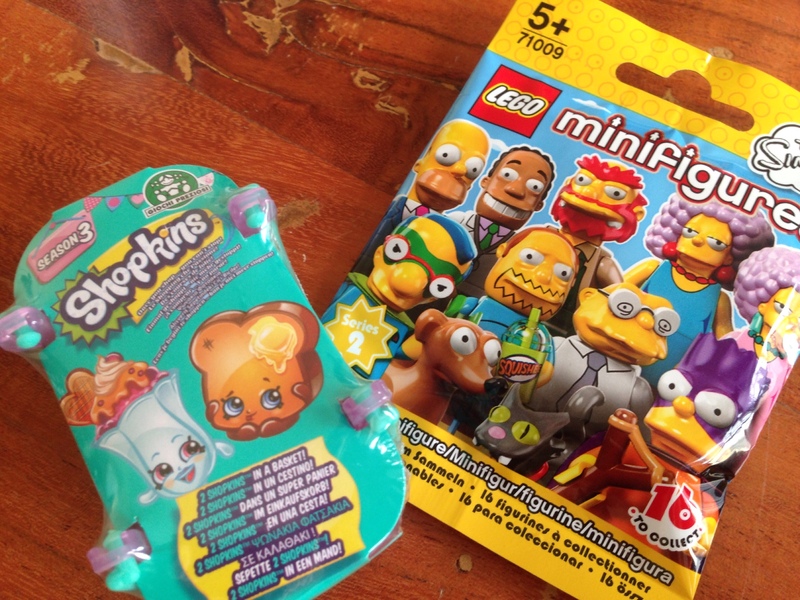 I’m talking about Shopkins baskets, Lego blind bags, that kind of thing; whatever your child is in to. I’ve also found that a nice bubble bath, a drink on the side, and Hank Zipzer playing on the iPad works as a reward too–I realise this is random! Get them to do more of this kind of stuff at school. Teachers and teaching assistants want to help your child and are often grateful of suggestions in how to do that. 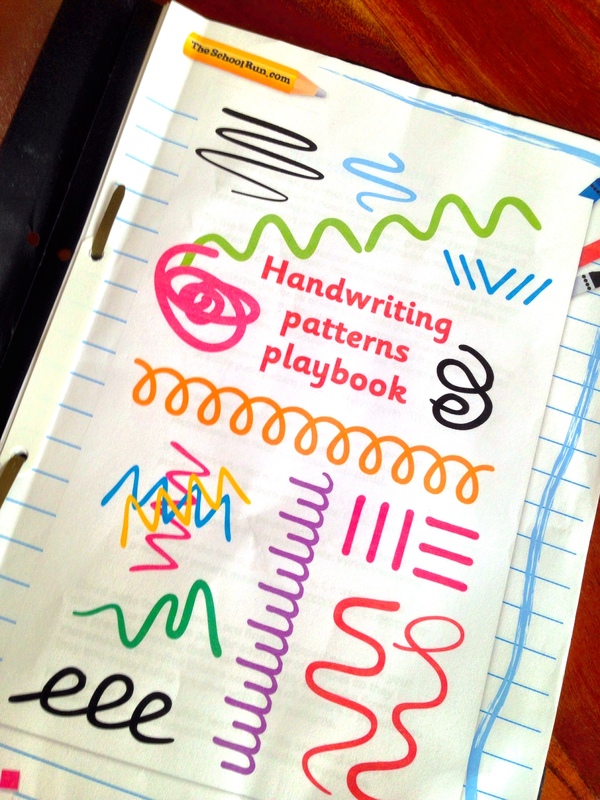 I’ve sent in copies of OT worksheets this week and the handwriting patterns book we’ve been working on, so they can do some in school time. So one way or another I know that she’ll get some kind of handwriting or OT practice done at school. So it’s not such a big deal if we don’t find time at home on that day. 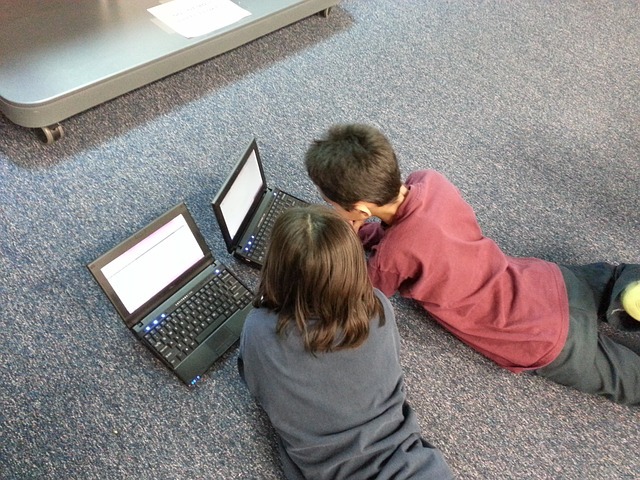 Some schools also often homework clubs either at lunchtime or after school, which could be another solution. Whatever you don’t get done in the morning, finish in the evening. 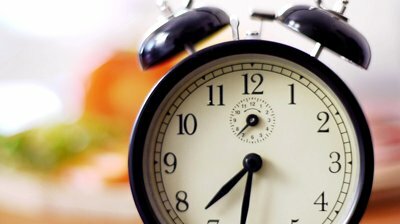 Whatever you don’t finish in the evening, complete it in the morning. Don’t feel like you have to stick to the letter on the homework. Teachers are grateful that kids try at all, especially our kids with special educational needs. If your child gets homework to write 5 sentences on something, then 2 or 3 will be perfectly fine. Just jot a note explaining how much time this took. Time is more important than volume of work. 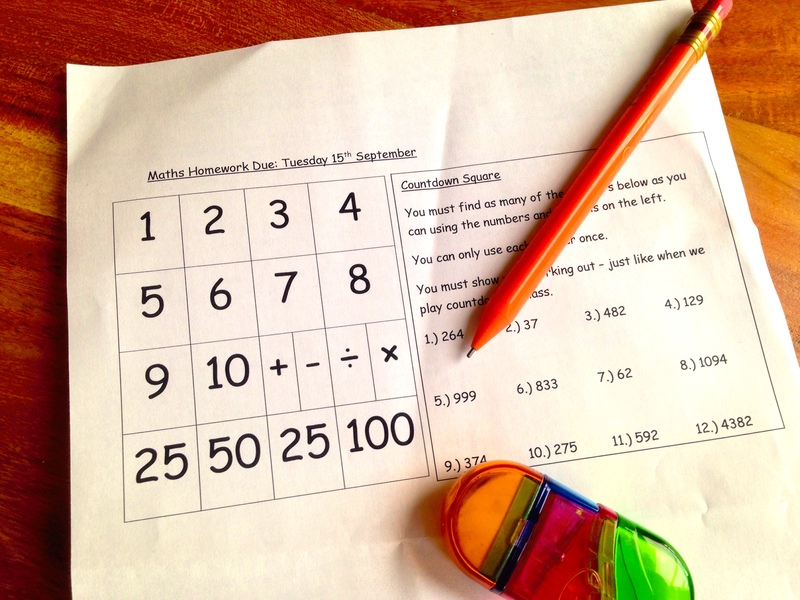 This week, the maths homework for my daughter was a Countdown-style Numbers assignment. I’ll be honest, I think I would struggle with it, and her teacher has already said to continue what we’re already doing at home. So we won’t be playing at being Rachel Riley this weekend. I could spend tortuous hours going through stuff that’s completely over her head, and basically doing it for her, or I could make use of the time to do number bonds and basic addition. Unless it’s an exercise in handwriting, typing up their homework on the computer is completely fine for school homework. It takes away the stress of writing, while still achieving the learning goal. Most of these activities don’t have to be done every single day. Five days a week is usually the recommended amount for most activities, so you can stagger these tasks. So maybe reading and maths with some OT one day, and reading, maths with some handwriting the next day. Weekends should be for families and fun and rest. But it’s also a great time to sneak in some OT and physio work. Make it fun, of course, but going on a family walk can incorporate physio, as can a game of Twister. Playing games like, “I Can Do That!” and helping in the kitchen, are also good for fine motor skills. This way, you’ve got it covered when your kids aren’t as tired, and you don’t have to try so hard to squeeze in a session every day during the week. Those little guys are more tired at the end of the school day because they have to work at least twice as hard as everyone else, so no wonder they don’t want to do their physio exercises. Doing some work little and often is better than nothing at all, so don’t give yourself a hard time. You’re clearly doing your best and so is your child. Patience can be hard to come by when you’re helping with homework, but take a look at the big picture. Sure it’s important they can read, and write, and understand enough about maths that they don’t get ripped off later in life 😉 but it’s also important they are happy and confident little beings. One missed OT session or piece of homework really doesn’t matter in the grand scheme of things, so give yourself a break; you’re doing great! Fantastic site. I love you!! Some great tips. We’re always feeling guilty that we’re never finishing homework. Now our 5 year old is in his second year of school, he’s getting more and because of his dyspraxia, he’s behind – so it feels like he’s doubley behind and we get into arguments because we try and persuade him to do his homework but he’s tired…. so i’m going to try a few of these tips. Parents of non-dyspraxic kids don’t quite understand the challenges, and i’m not sure his teacher gets it either! I’m definitely bookmarking your great site!